Its nor expensive watch, but it fullfils all watch requirements, for that price. I needed a lightweight watch that was was clear to read in sunlight for when I play golf and on holiday, this fits the bill brilliantly. 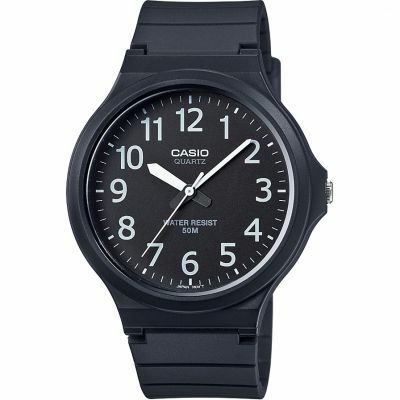 I have owned a few Casio watches and they have proved to be accurate and great value for money and this one just the same. The watch being waterproof is a bonus and Id recommend it to anyone wanting a reasonably priced watch for casual use. 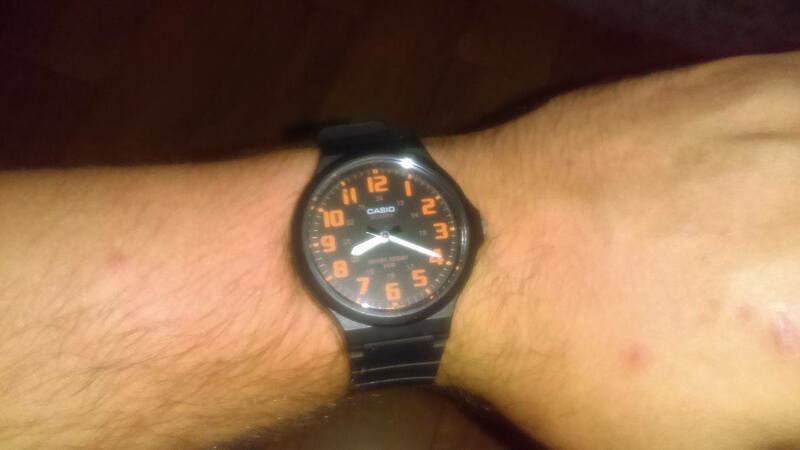 Unisex Casio watch good quality and easy to read dial with the orange numbering on dial. Great product. Great value for price and I like to wear it everyday. This is a great watch. Despite being cheap, I get more compliments about this than many other much more expensive watches that I own. Its very light, and very easy to read. Tremendous value for money. 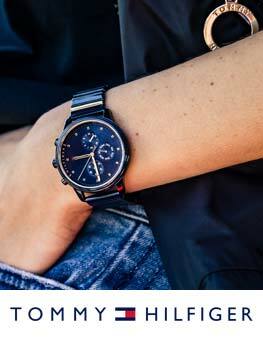 A lightweight, stylish, no nonsense watch. Good sized face with bold orange numbers and clear hands, perfect for someone a little short sighted like myself. The hands are also luminous which is really useful in the dark. Exactly what I wanted and at £13 and free postage its a real bargain. Its very good for the price but not so comfortable for a UK size 4, it touches my wrist bone especially when I wear long sleeves. I work in a brewery and have ruined two expensive, stainless steel watches recently. I needed something durable. Nice bright coloured display with luminous hands. Has 12 and 24 hour markings. Comfortable strap, lightweight and water resistant. Simply a no frills, great value watch. Excellent service from the Watch Shop also, I would highly recommend both the watch and the shop. 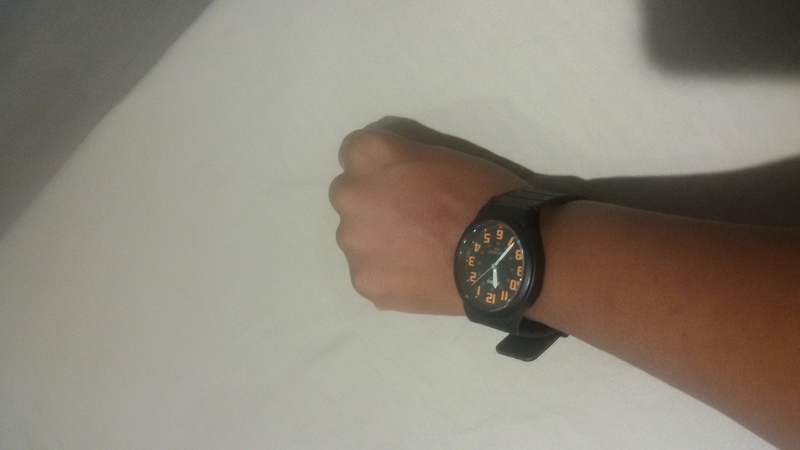 A very good basic watch with a slim casing and a decent sized face for someone with small wrists. 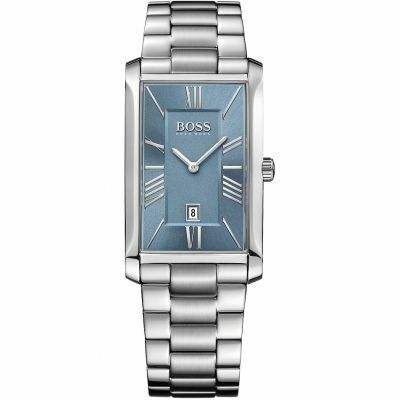 Whilst the strap is a budget version this watch is excellent value for money. The dial is easy to read and the luminous hands add to the features of this watch. Bought the watch to go kayaking as its water resistant. Excellent value for the money, large dial easy to read and the rubber strap will not spoil if it gets wet. Super retro watch, but with modern coloured digits. Excellent value. Very clear display on a decent sized face. No calendar to reset every month, thats good. Hands are luminous, but not for very long. The only thing that would be great is if they added a back-light. Cant believe you can buy a watch this good for the price! including delivery! amazing, well pleased! 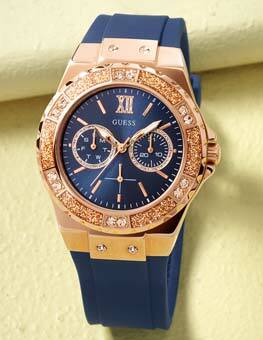 Quick service and watch is exactly what I wanted.will definitely use this site again. This is a graet watch I couldnt recommended it more. This is the perfect watch for any one from from the age of 8 to adults it is perfect for work and school and is stylish for any woman of man. It is great for the price, compfy and by far one of the best watches I have ever bought! The orange really pops out two. Love it, I have my friends chasing after it! Great watch, arrived quickly and was packaged nicely. Great watch, nice look. Good value for money. Happy with the purchase and highly recommended. Arrived quickly and overfilled my expectations! Perfect watch for my son! 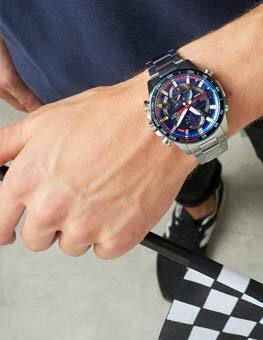 Will be ordering from WatchShop again! I bought the Casio MW-240-4BVEF in order to stop myself damaging my Tag Aquaracer that I have as an everyday watch. I found I had it on whilst decorating or doing other DIY. I spent a long time searching for a cheap waterproof robust watch with luminous hands/dial from a brand that I could rely on. The watch comes well presented in a Casio box and it looks great. 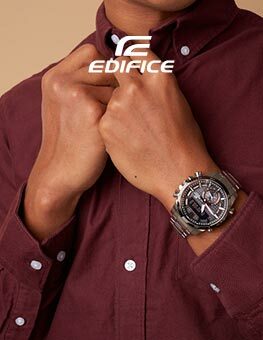 It has a good sized dial and the strap appears strong and it is easy to adjust to get a good fit. Its comfortable to wear for.long periods. The time keeping is excellent and the luminous hands light up well at night. It is tremendous value for money and Im extremely happy with it and cant recommend it enough at the current giveaway price. My teenage daughters love the look of the watch too and I suspect I might need to buy another soon as I have a feeling theyll be stealing mine. This watch is the best thing i have ever worn for £10. Great watch for the price. Looks stylish, very light and comfy to wear. 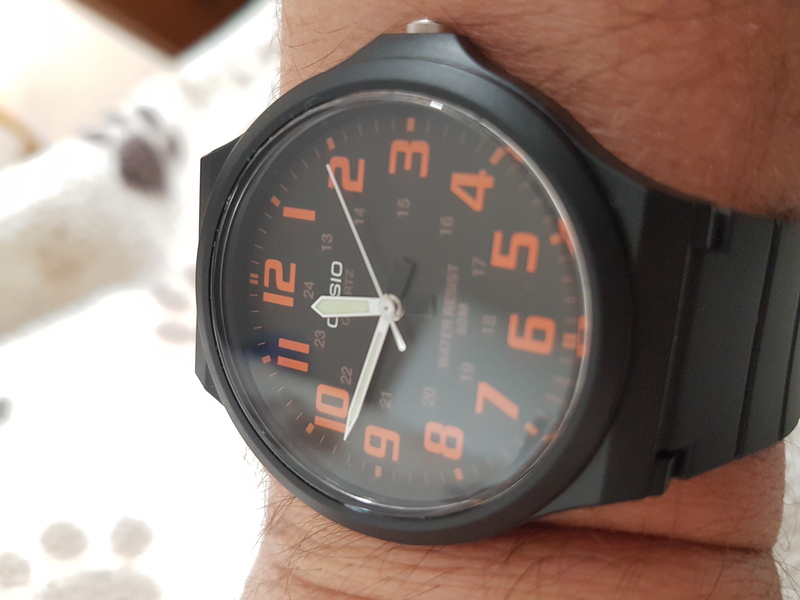 A good looking watch with an uncluttered face, easy to read because of the contrast between the orange and black, and the large simple numerals. Good sweep second hand. Just so pleased with it. it looks even better in the flesh than it did in the advert. Cannot fault it. Excellent value. Watch looks good and tells the time. Best £12 Ive spent. Quick and easy way to make a purchase ,product description excellent ,delivery on time and the tracking of the order very comprehensive .Definitely recommended ,Wil definitely use this supplier online again . Brilliant product and super quick delivery. This is my go to place for watches now! An absolutely excellent purchase. We are touring the Greek islands this month using ferry boats and I didnt want to take my more expensive watches so this Casio is a great addition to my collection. It looks stylish but not sufficiently obvious to attract the attention of the criminal fraternity! Probably the best 10 quid Casio I have owned. Good size, lightweight, easy to read. Unbeatable for work use. Quick delivery too. This watch has a clear face which is easy to read. 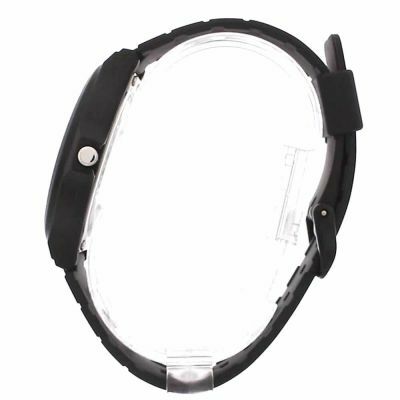 The face is not too large and the strap is comfortable to wear. No complaints at all. The watch is great, and was available at a great price. Best of all was the excellent communication from the company at all stages in the process - I knew exactly when to expect it. Would definitely shop here again and recommend to my friends. Casio make fantastic watches. I cant believe they are priced so low. I lost one in a hay field last July. It had been baled up, spent 8 months in a round bale wrapped in black plastic and I found it one wet morning on the ground next to the sheep feeder when we came to use that bale. It was still working and showed no damage.Lucky the sheep had not eaten it! Now 5 months on from then I still havent had to replace the battery.